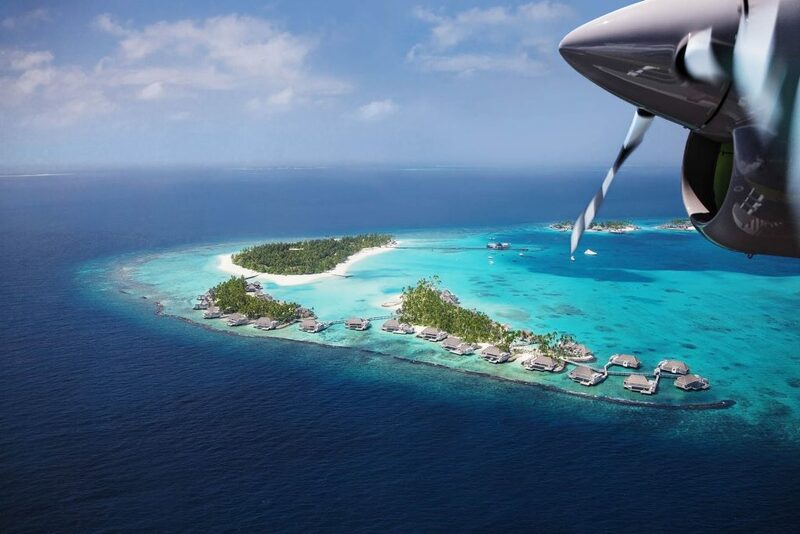 Top Ten Resorts in Maldives. 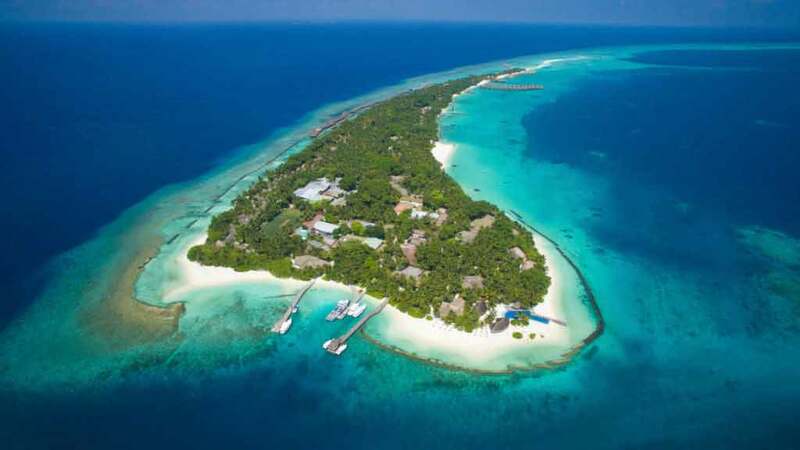 With white sandy beaches, crystal clear warm Indian Ocean and pleasant climate all year round; Maldives is the most desirable holiday destination. 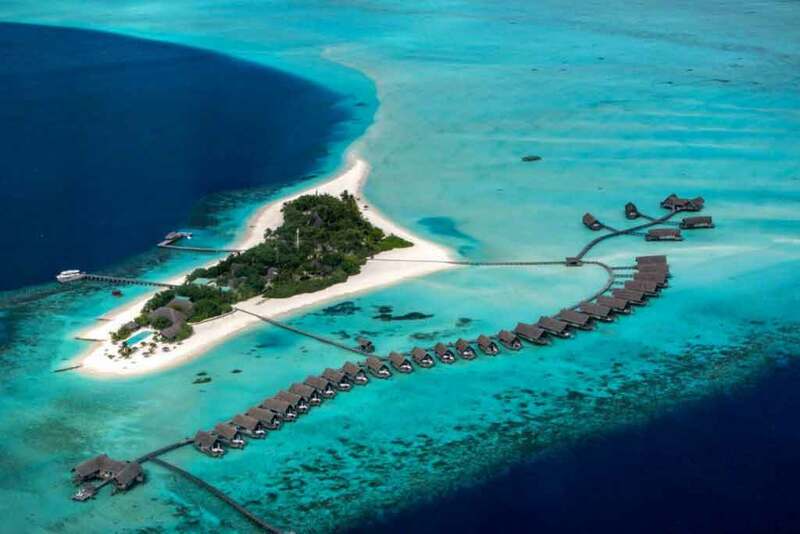 While it is hard to pick a resort, because all of them are noteworthy and offer a perfect Maldivian luxury, we present top ten spots that might attract your attention and help you decide. Or does it? 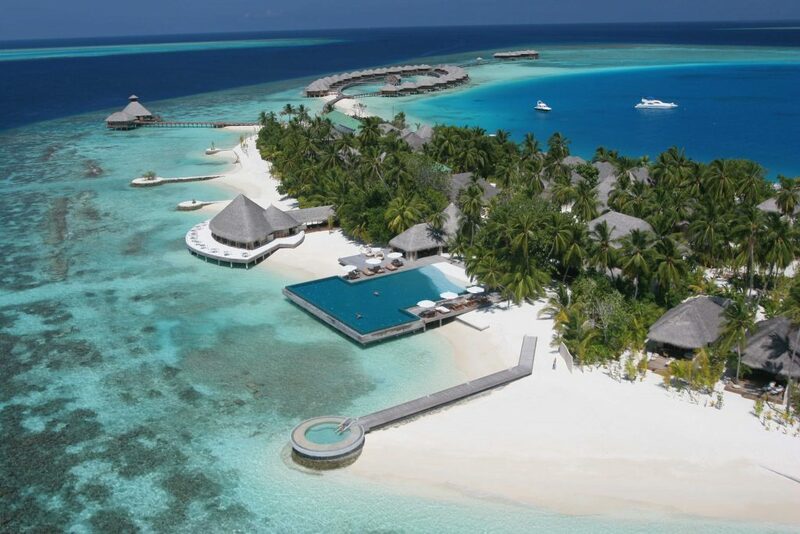 Not sure of a Resort to Book? Contact Us for More Information & Price Details.